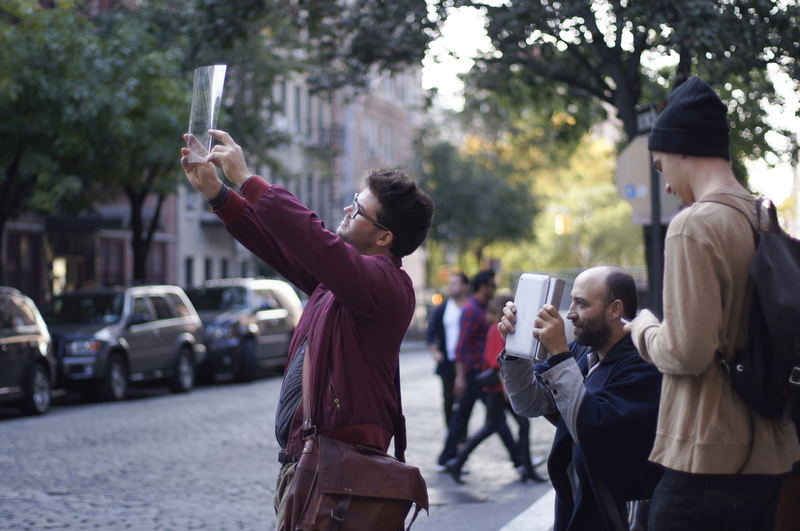 An original, participatory walk with artists Hayal Pozanti and Todd Shalom for Elastic City for a week of Istanbul-related conversations at Columbia University GSAPP. Once a bohemian center, the West Village has long lost itself to its own charm. And like Istanbul, the neighborhood adheres to no grid system. Subjective Contours aims to explore its present state, reveling in the neighborhood's unintentional geometry and flattening out its space via framing, drawing, and performing. 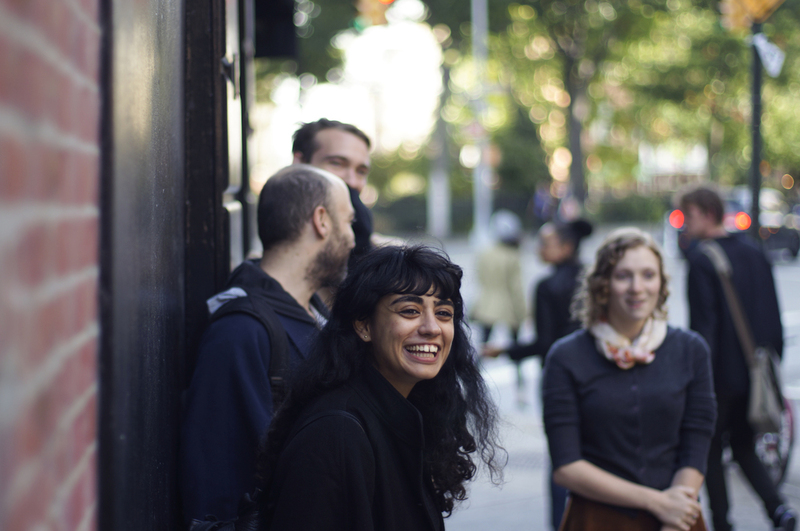 Visual artists Hayal Pozanti (Turkey) and Todd Shalom (USA) led participants in reimagining plans for the neighborhood.